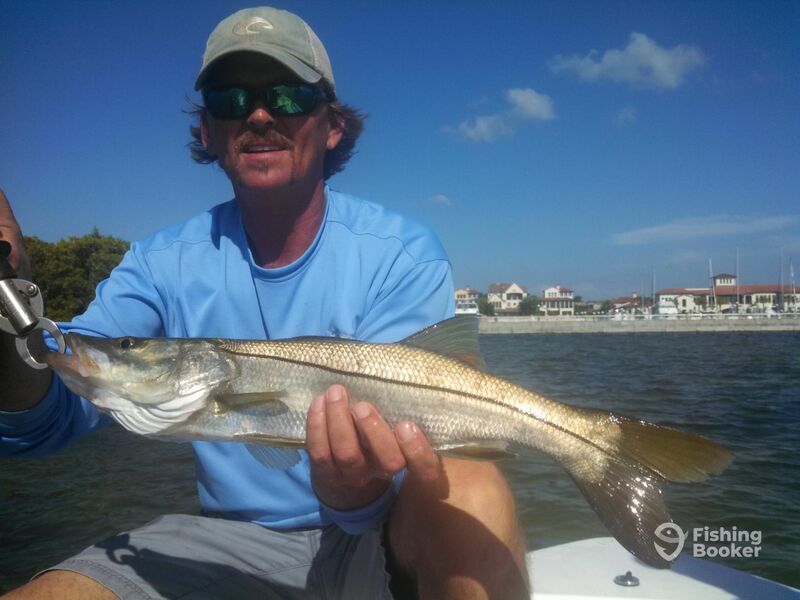 The Florida west coast snook season is officially open as of March first. The water has warmed up to 70 degrees and the larger fish are starting to feed. As the water temp. continues to rise the bite will just get better. Several slot (keeper) fish have been caught in the last week along with some oversize and a few shortys.